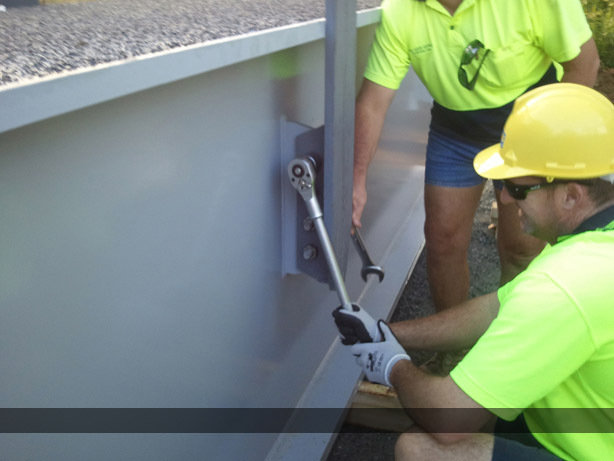 Comprising of a minimum number of different components the Unibridge® can be erected in a short time in response to a natural disaster or other event where current infrastructure has been damaged and needs immediate replacement. All bridge connections are made with either pins or bolts and there is no need for any specialist tools such as pneumatic or electric powered tools - the bridge components are manufactured to be connected using pins and bolts without the need for any welding on site. Unibridge® has significant manufacturing capability across several factories which allows us to meet stringent delivery deadlines. We can provide on-site supervision for the erection of the bridge and can undertake training courses. 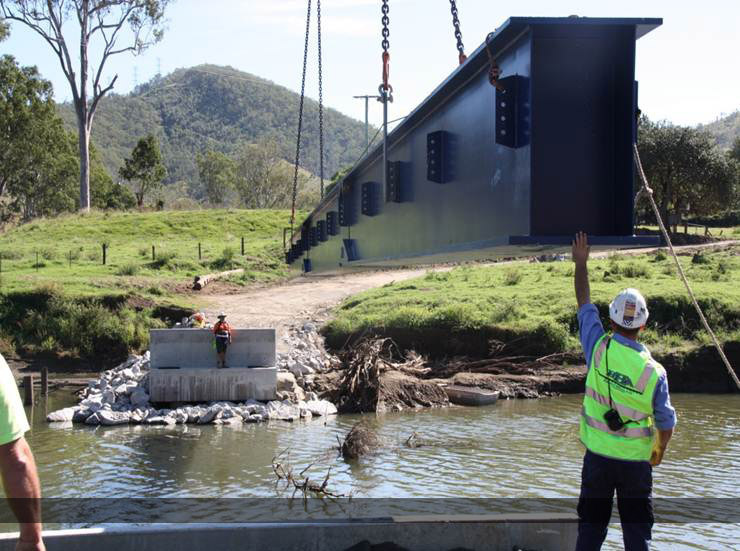 Following an earthquake in Haiti and floods in Queensland, Australia, Unibridge® was successfully supplied and installed at a number of sites within the disaster areas. Unibridge® is versatile and extremely robust. It can be transported in in standards shipping containers and on conventional trucks and trailers. The Unibridge® system has been designed for long fatigue life and therefore when it is deployed as an emergency bridge it is likely that the bridge can be left in place for numerous years as a permanent part of the rebuilt infrastructure or redeployed multiple times over the life span of the bridge.